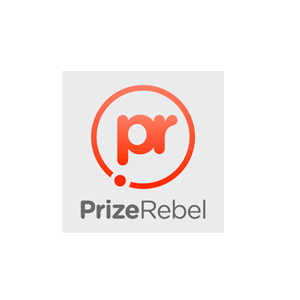 Prizerebel is a platform where members can get paid by answering surveys online. Market research companies partner with Prizerebel to get customer insight, comments, and feedback. Prizerebel connects these companies to their 572 million-strong member database. Members receive cash or gift cards for answering surveys online. USD 14 million has been redeemed by members since 2007. Sign-up is free.